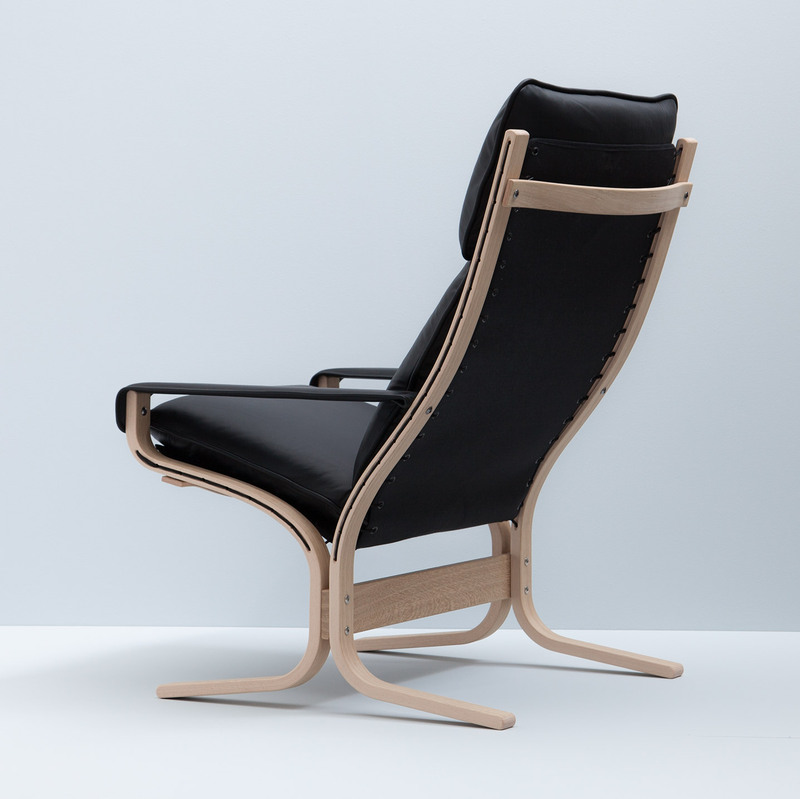 Complete frame for high Siesta chair with armrests. Including back legs, front legs, crossbars and screws. 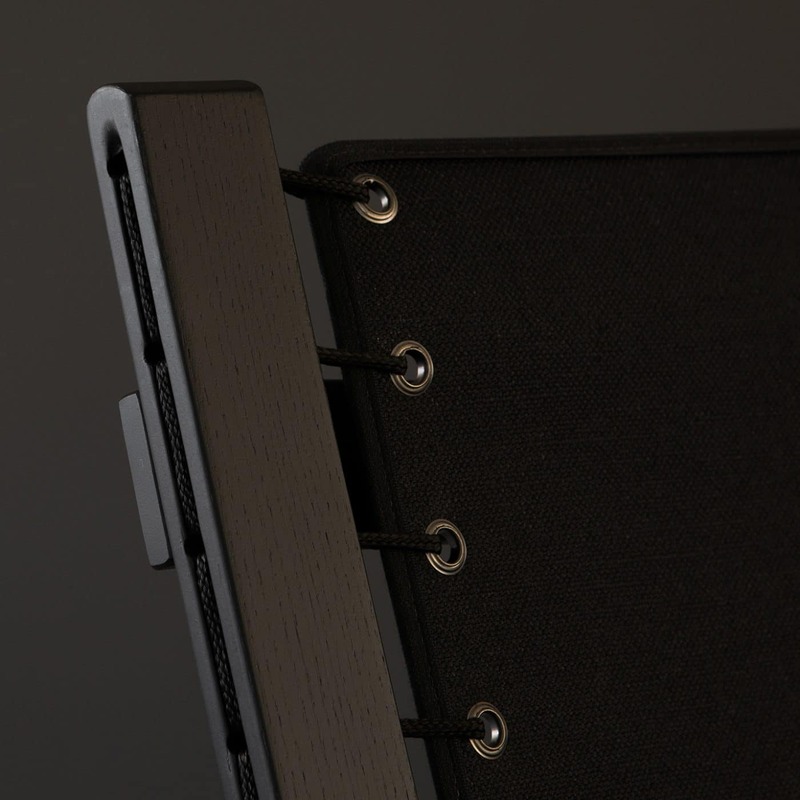 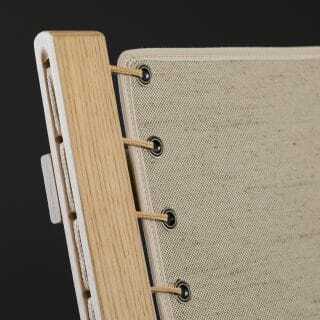 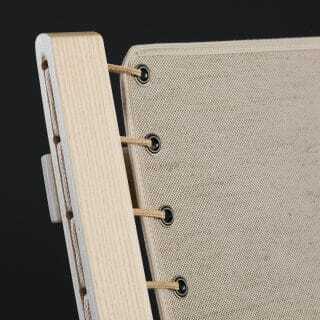 Canvas and armrests is not included, but can be ordered separately.